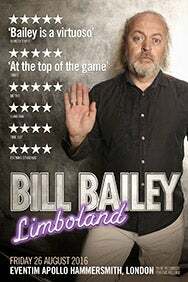 We do not curently have theatre tickets available for Bill Bailey: Limboland This could be because we have simply sold out or it could be that this show is no longer running. The information on this page remains purely for historical and informational purposes. Bill Bailey is returning to the Eventim Apollo with one last chance for you to enter Limboland with him. The tour, which has sold out dates across the globe and received rave reviews, sees Bailey ponder about the everyday way of life with his trademark intelligence and sharp wit. From tales about a family trip to see the Northern Lights to his various travels around the world, Bailey has the audience enthralled from beginning to end. 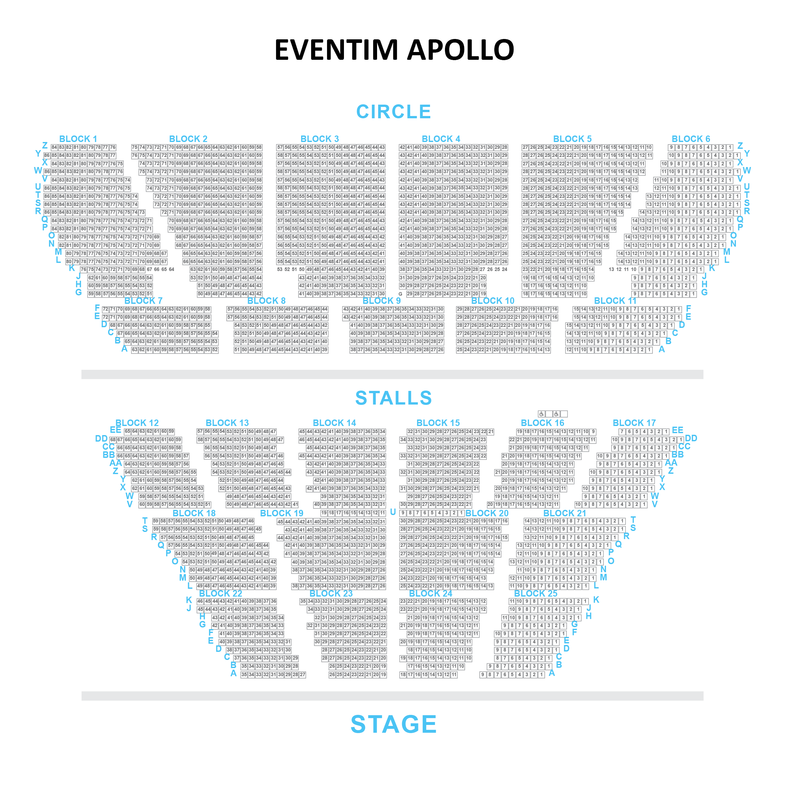 Of course, every Bill Bailey show must include elements of music and while too many secrets can’t be given away, fans can expect to hear a rather sombre version of ‘Happy Birthday’, among others.